We provide full service end to end solution for analysis of data. 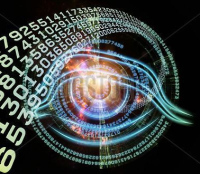 This include data engioneering, data cleaning, analysis and visualization. 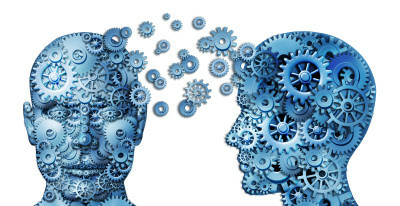 We specialize in both supervised and unsupervised machine learning. We specialize in methodologies like Support Vector Machines, Decision Trees, Regression, Bayes Classification, Ensemble Methods, Clustering, Principal Component Analysis, Singular Value Decomposition, and Independent Component Analysis. 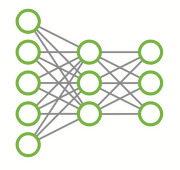 We provide solutions with deep learning models for a variety of use cases. We help niche high technology companies adapt and implement latest neural network models to address their specific product / business needs. We have the expertise to implement, customize and refine latest publications on Convolutional Neural Networks, Multi-layer and Attention Recurrent Neural Networks, LSTMs, GRUs, Generative adversarial networks (GANs) and Reinforcement Learning. We also adapt and model business and financial data and come up with neural network design and architecture to address business needs. 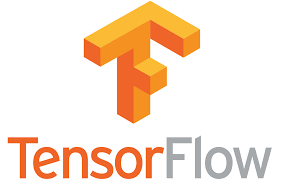 Develop solutions on Tensorflow Framework for multiple application architectures with performance analysis, tuning, optimization, visualization for a number of use cases involving Convolutional Neural Networks (CNN), Recurrent Neural Networks (RNN), Attention multilayer LSTMs, GRUs, and Reinforcement learning. 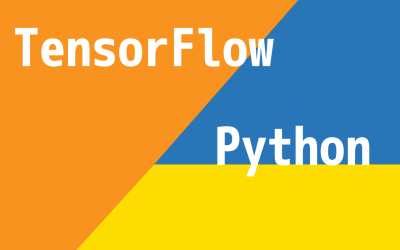 Implement Tensorflow Framework Optimization, GPU acceleration, Architecture definition, Customization, Extension and Performance and Computation analysis. 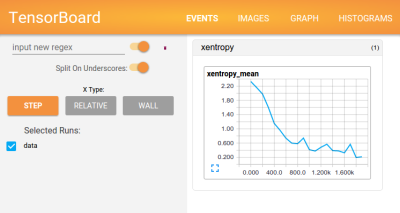 Provide model observability through Tensorboard. Tuning the Neural Networks with transfer learning, batch normalization, dropouts, initialization techniques, non-convex optimization, biases, choices of loss functions, data augmentation, regularization methods, computational considerations, vanishing gradients remedies, modifications of backpropagation, etc. ​We primarily use C, C++ and Python to develop our solutions. 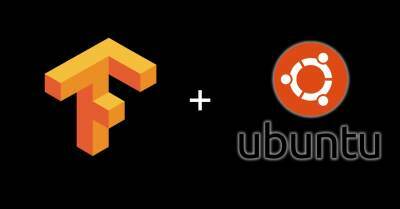 We use Tensorflow, Keras, Scikit Learn and otehr Python packages for data science and visialization. 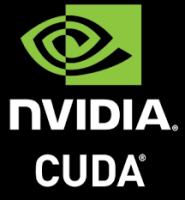 For GPU acceleration we use NVidia GPU in Linux environment. If needed we can provide solutions on AWS. For non-deep learning Machine Learning, we can provide Spark based solutions for scaling. Neural Network Performance, Computation and Memory Optimization. 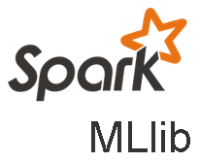 Data analytics with Apache Spark on IBM Bluemix and DataTorrent’s Apache Apex / Kafka. 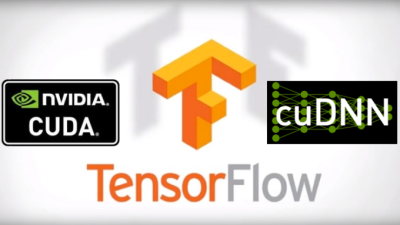 Accelerate Tensorflow with NVidia GPU clusters and NVIDIA CUDA® Deep Neural Network library (cuDNN). Develop highly tuned implementations for optimal GPU memory usage and model performance.